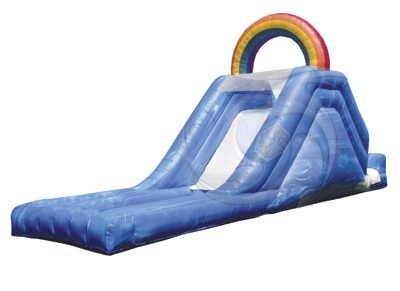 This is our newest kiddie slide. 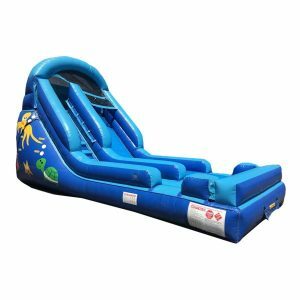 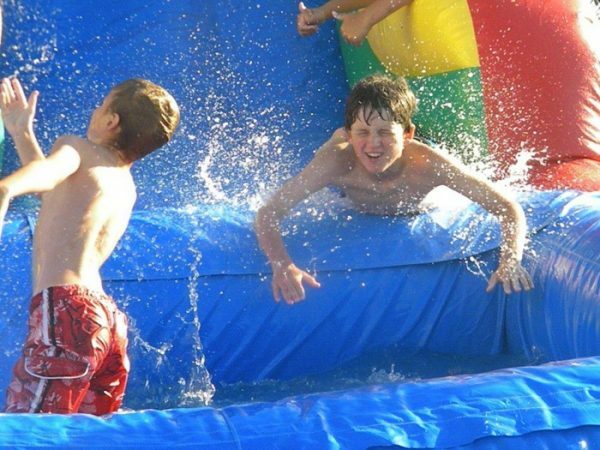 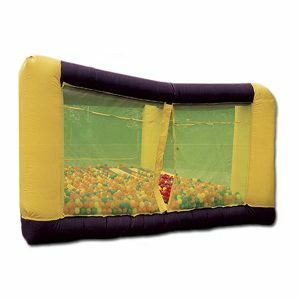 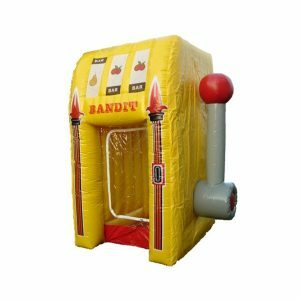 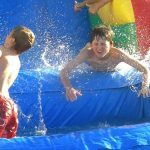 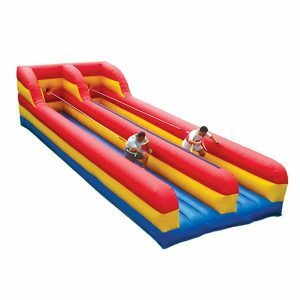 It is the perfect size for a backyard party or any event where the younger kids want to have a great time. 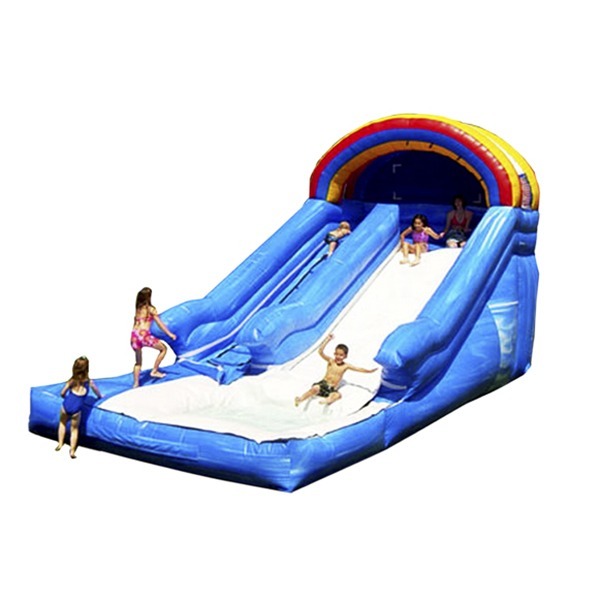 Enjoy this water slide for a real cool time.